Peter Herzog’s resignation continues to spark debate about the increasing role of money in local politics. The Los Angeles-based ambulance company, which served Orange County, illegally billed Medicare for $49 million, authorities say. Also, negotiations over the Angel Stadium lease and the removal of some of Anaheim Mayor Tom Tait’s agenda powers. 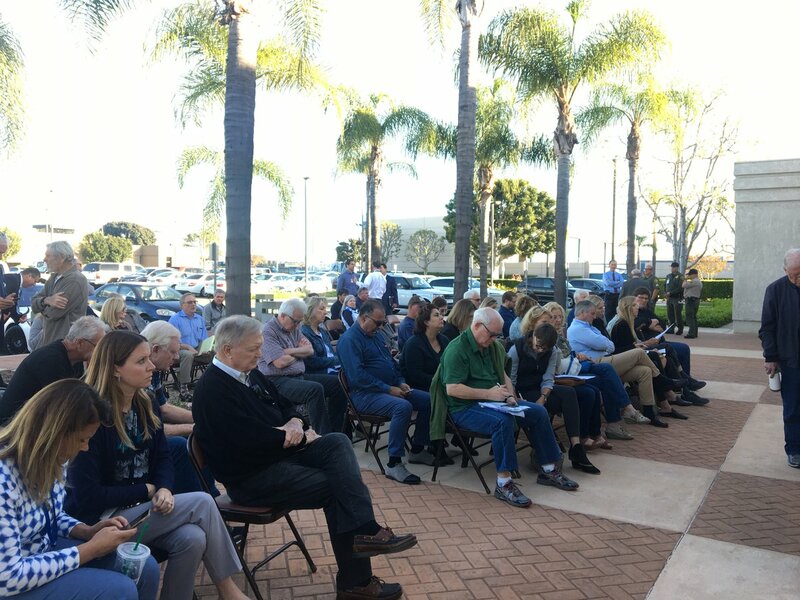 Members say a developer’s proposal to build a large swath of the Great Park is out of step with the park’s original master plan. William Boozer is accused of bribing a Boeing Co. official for inside information on bids for military aircraft parts.